2. 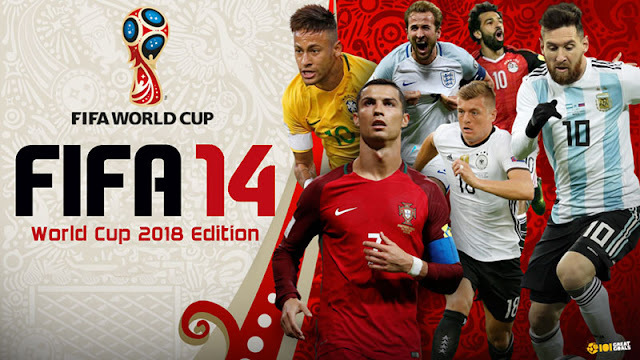 Just Extract "FIFA 14 (FIFA 19 & World Cup 2018 Edition).zip"
3. Run the game with "fifa14-3dm.exe"